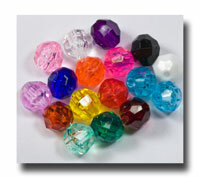 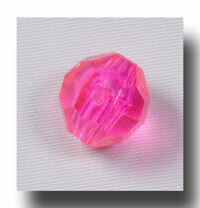 CHOOSE from several colours of 8mm or 10mm facet beads. These are great on their own or as Our Father beads to make the decades clearer. 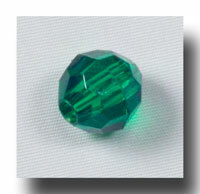 Terrific colours to match our line of oval beads. 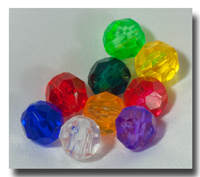 Packaged as one colour of 1,000 beads per package except for the mixed set. 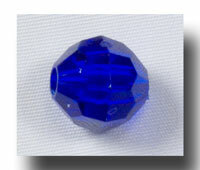 Click on the picture to get more information and pictures of the item! 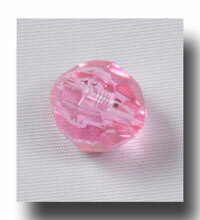 Hole/opening size is 2.1mm, hole length (bead size) is 8mm. 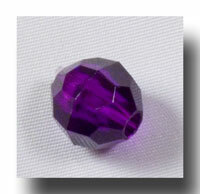 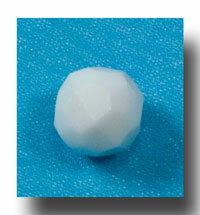 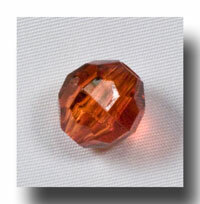 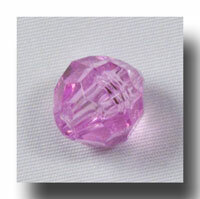 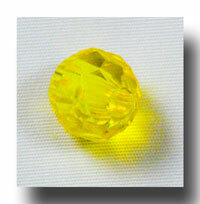 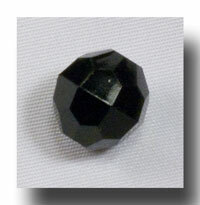 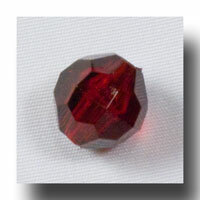 There are occations when these beads can come from a different supplier and the hole size may be closer to 1.75mm. 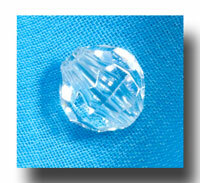 The hole size on the 10mm beads is 1.75mm. 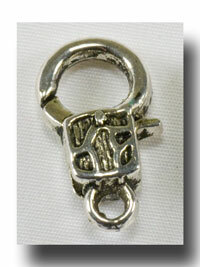 In all cases, both the #7 and #9 cord work perfectly.